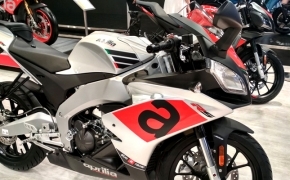 Aprilia was founded immediately after World War II at Noale in the Venice province of Italy. 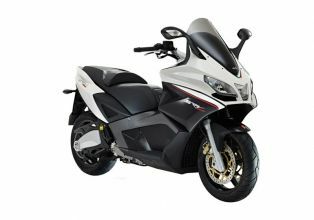 The history of Aprilia Motorcycle is a story of small time bicycle manufacturer which grew to become one of the largest producer of motorcycle's in the world. 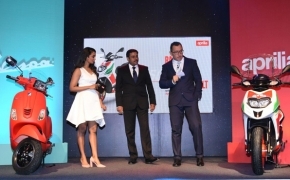 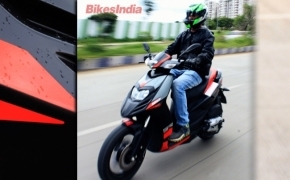 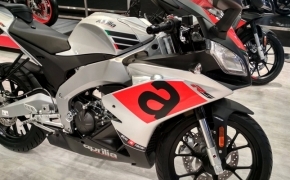 Aprilia, the World’s most Coveted and a Premium Brand has been a part of the Piaggio group since 2004 and is celebrated as the benchmark for street legal superbikes. 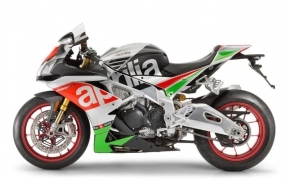 Aprilia Machines are World Champion Pedigree Motorcycles ,a name revered on the racing circuit. 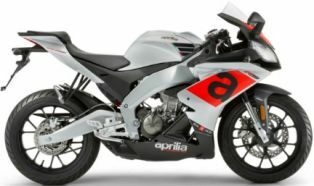 A consistent winner over 2 decades, the Aprilia brand today is a modern motorcycling legend that is globally acknowledged as the most technologically advanced name in motorcycles. 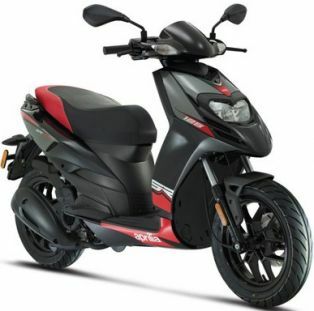 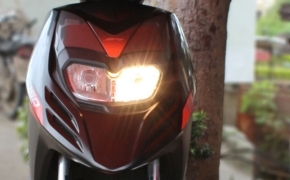 Aprilia was born into racing and is the real sporty flagship brand for Piaggio Group. 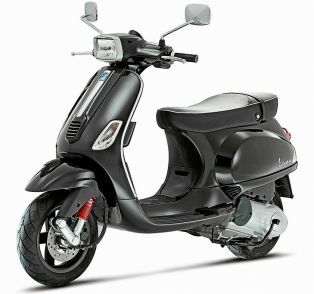 Time and again it has proved that competition is the lifeblood of this winning Italian brand and racing, a part of its DNA. 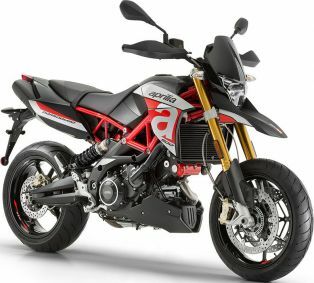 Aprilia Shiver 900 is featured with brand new 900cc V-Twin DOHC engine, it is equipped with electronics like Traction control, Dual channel ABS and Ride by Wire. 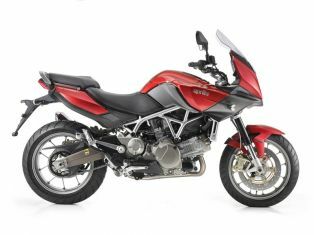 Shiver 900 also has a multi display TFT meter console, which can be connected with smartphone via AMP kit. 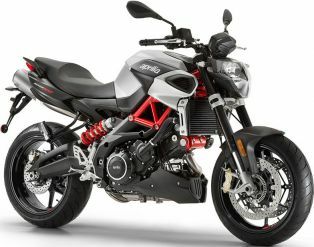 The Aprilia Shiver 900 locks horn with Ducati Monster 796. 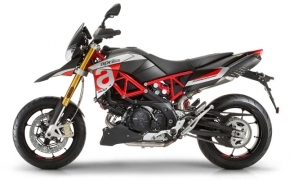 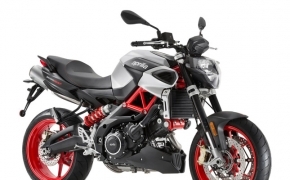 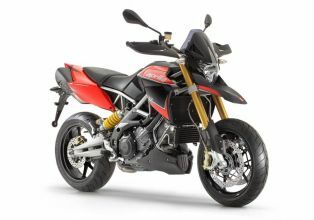 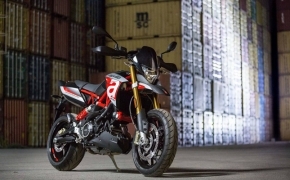 The Aprilia Dorsoduro 1200 ABS is ultimate in maxi Motard class bikes made by Aprilia with all of its engineering excellence. 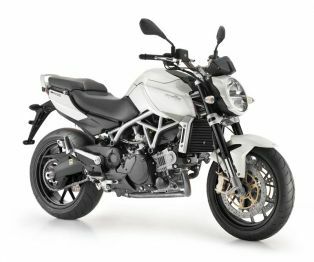 The bike has 1200cc marvel V-twin engine, very light and nimble with pulse revving power delivery making this motard an icon of its own class. 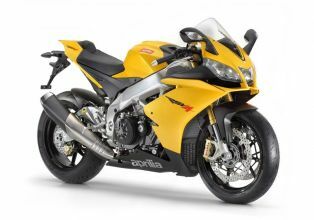 The RSV4 R APRC is a state of art motorcycle. 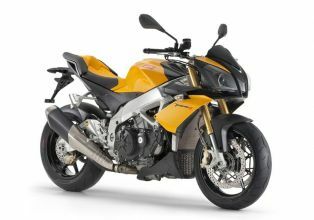 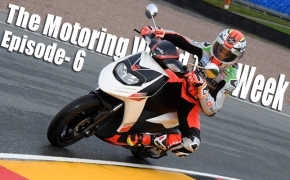 The bike has proven track record and does not need any introduction amongst the bike enthusiast across the World.